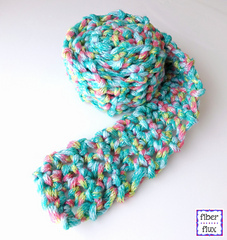 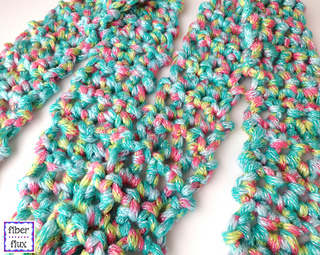 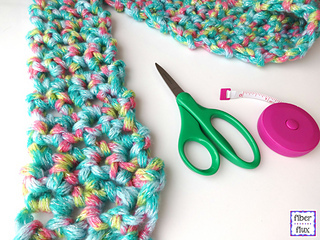 The Fun Finger Crochet Scarf is the perfect project to keep little hands busy. 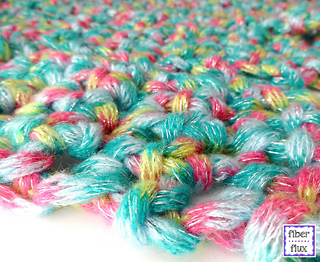 Made with colorful sparkly yarn, it is fun and easy to work up, using just one super basic stitch. 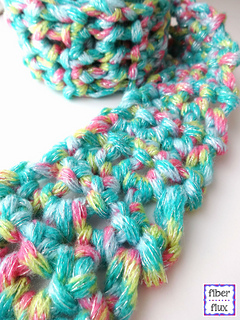 For those learning how to finger crochet, there is a full video tutorial too!